This paper introduces a semantic analysis of the Rely-Guarantee (R-G) approach to the compositional verification of shared-variable concurrency. The main contribution is a new completeness proof. G. Berry. The Constructive Semantics of Esterel. 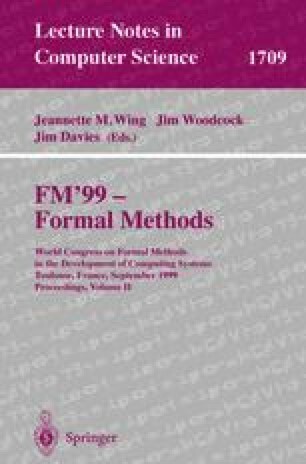 Book in preparation, http://www-sop.inria.fr/meije/esterel/doc/main-papers.html, 1999.